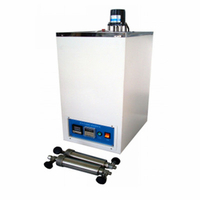 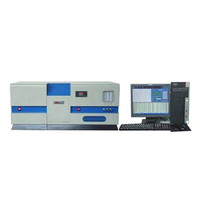 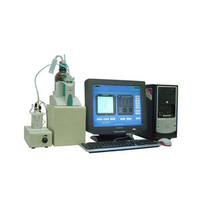 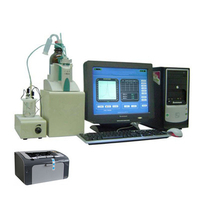 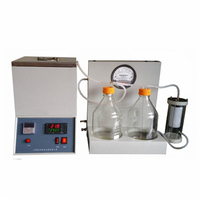 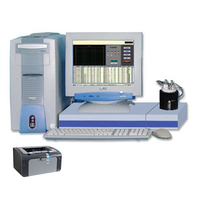 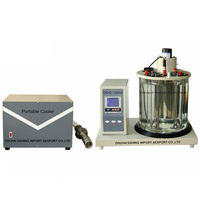 Product standard: The instrument is designed and made as per the National Standard of People's Republic of China GB/T6532 "Test Methods for Salt Content of Crude Petroleum and Petroleum Products". 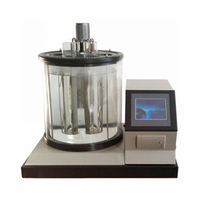 It is applicable to determine the amount of halide (concentration from 0.002% to 0.02% (m/m)) in crude oil, reduce oil, cracking residual oil and fuel oil. 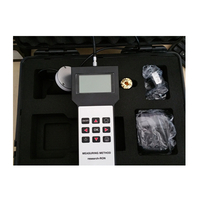 It can also be used to estimate water turbine oil pollution and Marine fuel oil. 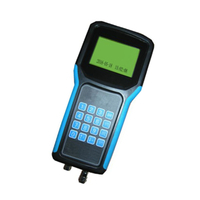 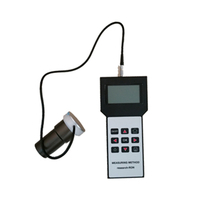 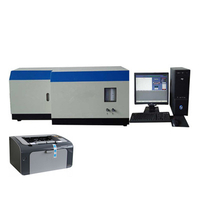 If the test requirements within the scope of the accuracy of this method, it can also be used to identify other products.